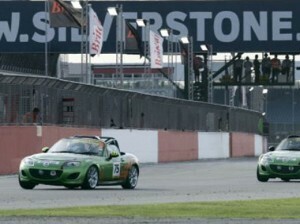 Mark Ticehurst gives the lowdown on his Silverstone Britcar experience. 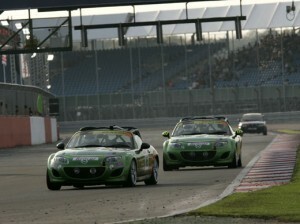 After Friday's test sessions, Motoring Journalist David Hooper, reports from Silverstone. 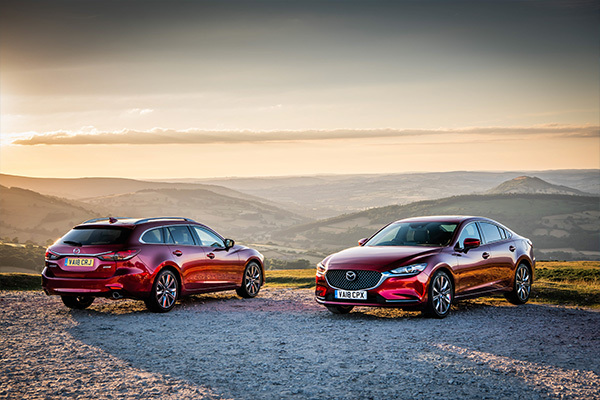 Mazda sits down for a chat with the four drivers competing in the Britcar Production Sportscar Series at Silverstone this weekend . 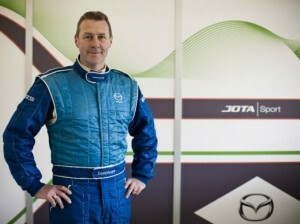 Mazda UK heads back to the race track next month in the Britcar Production Sportscar Series . 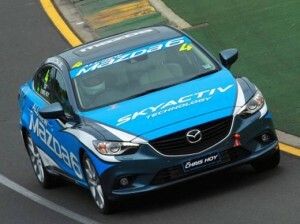 Sir Chris Hoy MBE takes part in inaugural ‘Mazda6 Celebrity Challenge’ in Melbourne ahead of Australian GP. 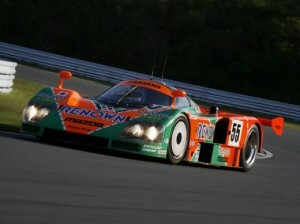 Automobile Club de l'Ouest members select 1991 race winner as ‘Legend of Le Mans’. 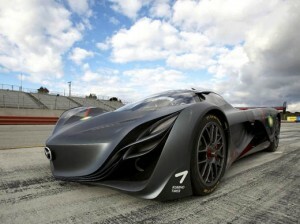 Car magazine takes futuristic Furai concept out for the drive of a lifetime. 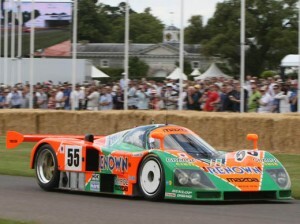 1991 Le Mans winner returns to circuit driven by Johnny Herbert. 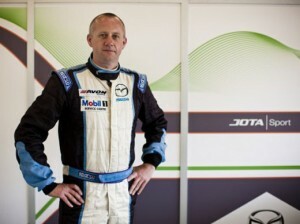 Mazda's 1991 Le Mans winner returns to the famous circuit driven by Johnny Herbert. 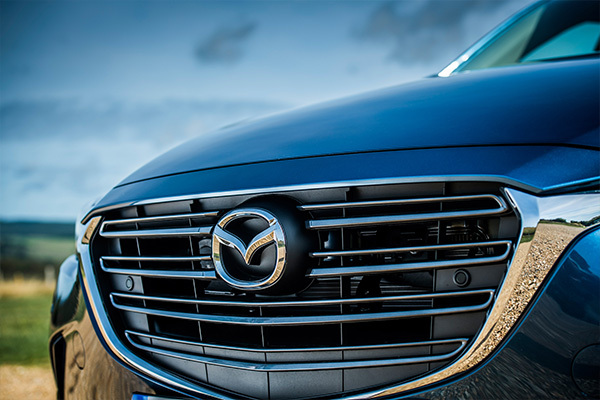 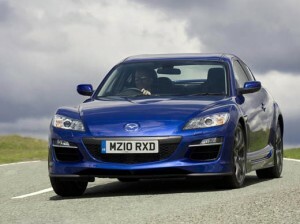 Carbuyer describes legendary RX-8 as stylish and comfortable with excellent handling.